$4,008 off MSRP! 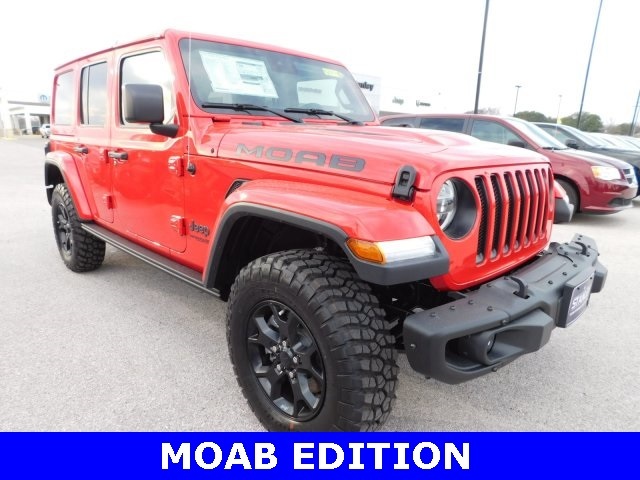 MOAB EDITION!! 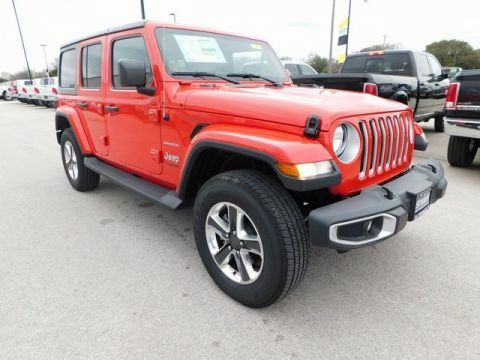 4WD LEATHER, NAVIGATION, HEATED SEATS, BLIND SPOT MONITOR, PARK ASSIST, REAR VIEW CAMERA, SIRIUS XM, HARD TOP, 4G LTE Wi-Fi Hot Spot, 8 Speakers, 8.4" Touchscreen Display, Alpine Premium Audio System, Blind Spot & Cross Path Detection, Body Color 3-Piece Hard Top, Compass, Electronic Stability Control, Freedom Panel Storage Bag, Front dual zone A/C, Front fog lights, Heated door mirrors, Hill Descent Control, Illuminated entry, ParkSense Rear Park Assist System, Rear Window Defroster, Rear Window Wiper/Washer, Remote keyless entry, Safety Group, Steering wheel mounted audio controls, Wheels: 17" x 7.5" Moab Black Aluminum. Why Buy New from Stanley? Location, Location, Location! Know exactly what you want but don't see it at your closest Stanley dealership? Don't let that stop you; we will ship any vehicle at one of our other locations to your hometown Stanley dealership. 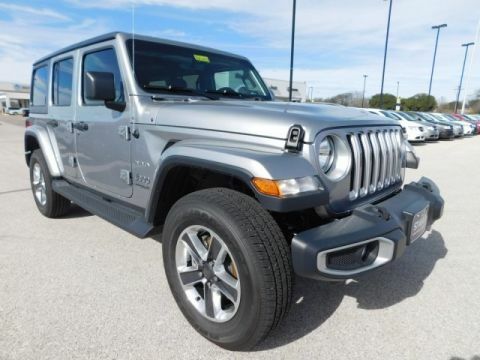 Start shopping the entire inventory at stanleyautogroup.com. Finance Finesse: Find the perfect financing fit you're comfortable with through a wide range of various banks that meet all credit needs. Want warranty, GAP, or added aftermarket parts & upgrades? Pick our brain until you know all of the ins and outs. WANT TO SAVE TIME? Of course you do, who doesn't? Fill out our online credit application and get pre-approved! More Bang for Your Buck: Do you have a trade in? WE WANT IT! 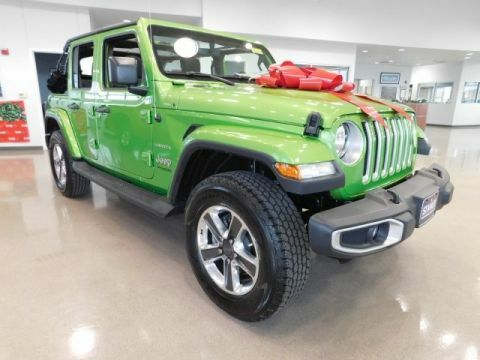 Let us give you top dollar for your vehicle to get you one step closer to your dream car. Maintenance Moola: Receive $25 off your first service bill at Stanley Gatesville. The gift that keeps giving! Become a Part of the Family: Our staff is ready to serve you, providing outstanding customer service to fit your every need to exceed your expectations from beginning to end.